TrueFlip (TFL) - Events, Price, Market Cap, Supply, Exchanges and more! 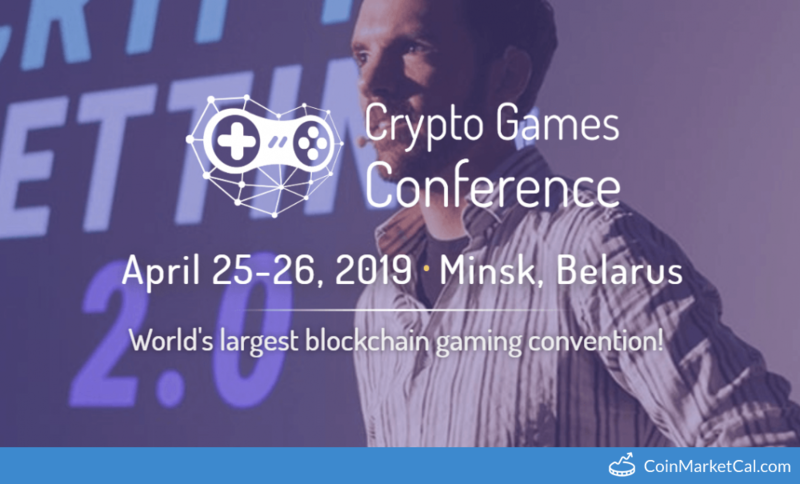 Crypto Games Conference in Minsk, Belarus from April 25th - 26th. 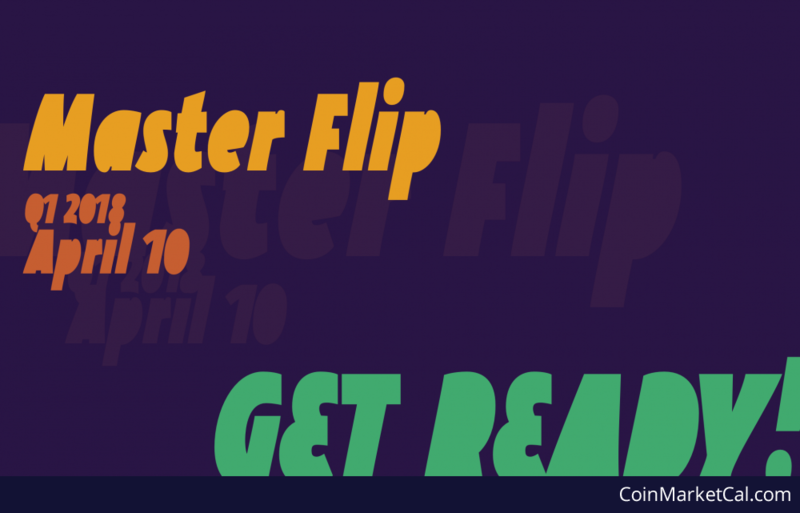 "The draw will take place at 18:00 UTC, April 10...Prize fund amounts to 16 BTC - to be distributed among TFL holders." 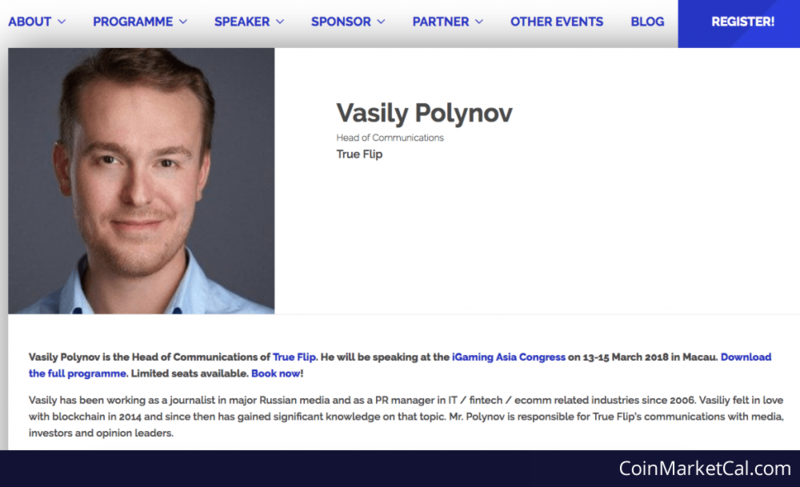 True Fl will be an exhibitor and speaker at 10th IGA conference in Macau (13-15 March), discussing igaming business based on blockchain. 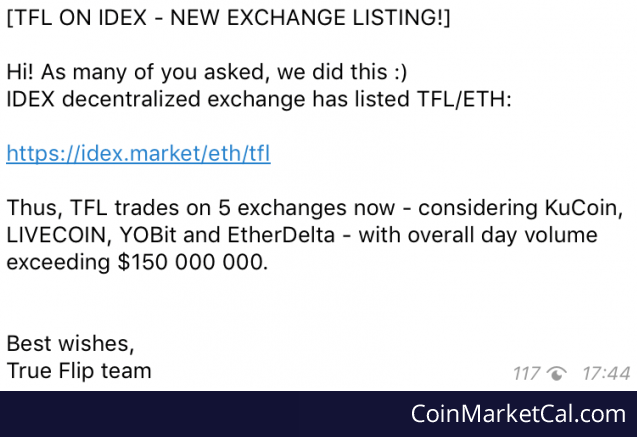 TFL is now listed and tradable on the exchange IDEX. 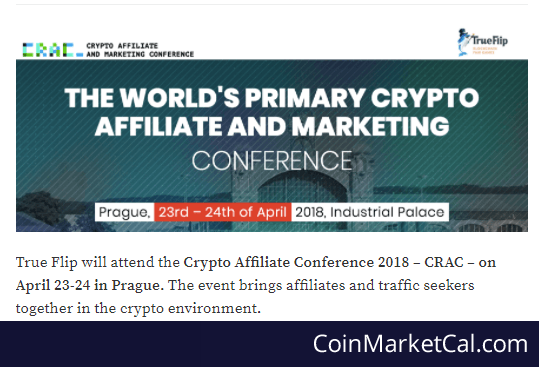 There will be a payout of dividends for all the token holders. "KuCoin traders will have access to TFL/BTC and TFL/ETH trading pairs upon listing. 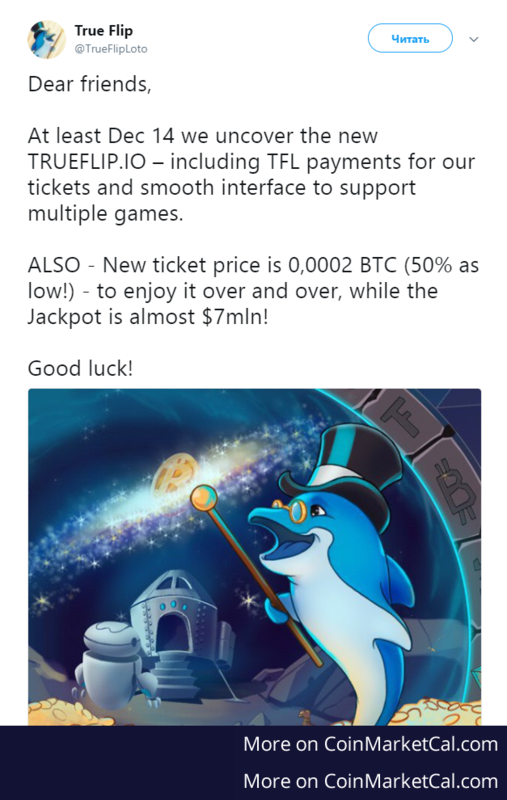 Users can start trading TFL on KuCoin December 27, 2017"
"Dec 14 we uncover the new TRUEFLIP.IO – including TFL payments for our tickets and smooth interface to support multiple games"